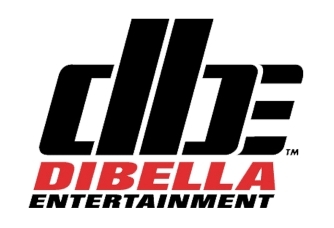 Newly established Double V Boxing Management has announced the signing of Florida welterweight Ed "The Lion" Paredes. Double V is the union of established boxing manager Vincent Scolpino and attorney Victor Wainstein. 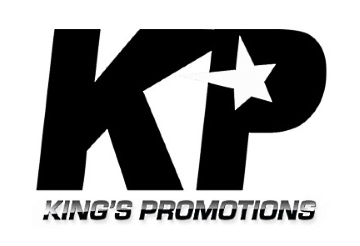 Scolpino is best known for managing former champions Joshua Clottey, Joseph Agbeko and Alejendro Berrio, while Wainstein previously represented 2008 Olympians Tureano Johnson and Azea Augustama. Paredes, fighting out of Miami, FL, boasts a record of 38-8-1 with 25 KOs. 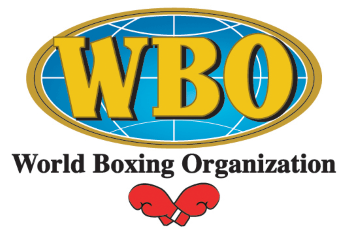 He is scheduled to return to the ring on April 27th in the Dominican Republic. Paredes will reunite with former Cuban National Team coach Jorge Rubio. The duo was a perfect 13-0 and both are excited to re-start their winning ways. Scolpino said, "I was introduced to Vic by veteran matchmaker Zac Pomilio, and immediately my wheels started spinning on how we could put something together, Quickly we realized we were on the same page and Double V Boxing Management was created. With Vic's legal and boxing background combined with my experience, we have a great team to bring our fighters to the top." Wainstein said, "I have been looking for the right opportunity to get back into boxing and when I was introduced to Vinny, I knew it was the perfect fit. We are ready to get started, and I believe we have the solid foundation to assist our fighters in all of their career goals." Double V Boxing Management has also recently signed super lightweight "Lethal" Larry Fryers and has quickly secured a spot for Fryers on a major card. Fryers, fighting out of Yonkers, NY by way of Clones, Ireland, will be fighting on April 20th at Madison Square Garden on the undercard of the ESPN PPV show headlined by Terrance Crawford vs Amir Khan. Fryers is expecting a huge Irish turnout from his loyal New York fan base and promises an explosive performance.